Maintaining your Tassimo machine is a necessary step to ensure consistency in your coffee quality. 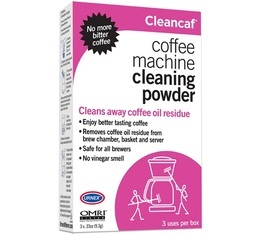 If your machine is not properly looked after (descaling, water filtration, cleaning, etc. ), the taste of your coffee will be altered and it will become almost "undrinkable". 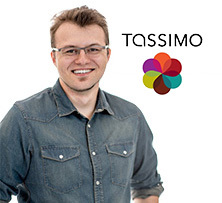 How do you descale your Tassimo? Discover our range of dedicated products below.